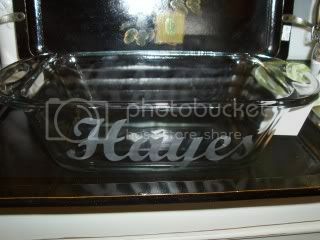 Hand Etched glass loaf pan with cut out handles makes a great hostess or bridal gift! 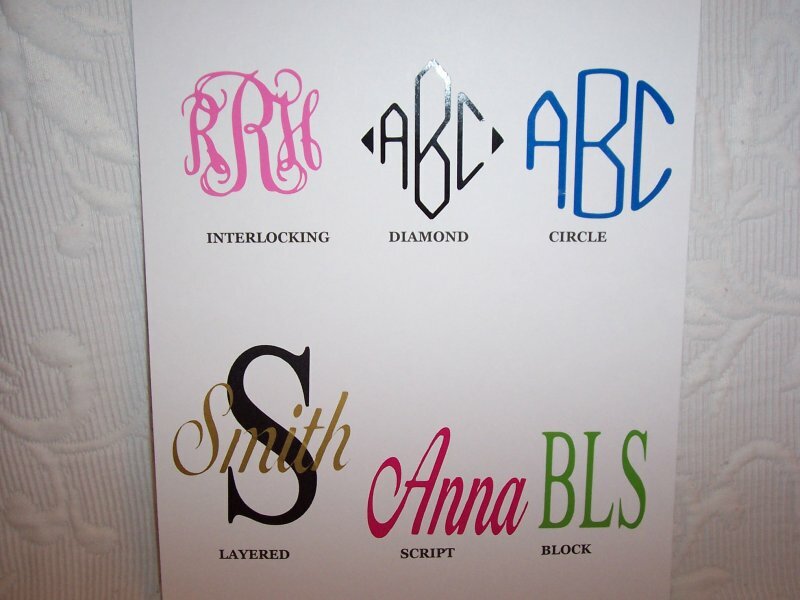 Or perfect for taking to that next potluck dinner. There will be no mistaking which serving dish is yours! 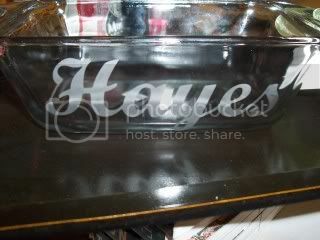 This tempered glass 5x9 loaf pan will feature your name permanently hand etched into the glass in a lovely script OR block font. Completely dishwasher and oven safe.